Nepal Foreign Affairs (KATHMANDU, 3 April 2018) – Prime Minister KP Sharma Oli on Tuesday has said his India visit would be focused on implementing the past agreements signed between Nepal and India. While addressing the Parliament to inform about his upcoming India visit scheduled to begin on 6 April (Friday), Oli said he won’t sign any agreements against the national interests that will down the country. He said he would take up the issues of agriculture, water route and rail way with the Indian government. 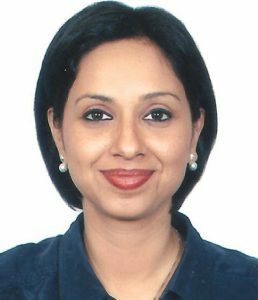 “We have heard India has tightened the clearance of fuel tankers in the border point while adopting some flexibility on goods carrier trucks, and many Nepalis are also facing problems due to India’s demonetization policy. I will discuss the issues with Indian PM,” said PM Oli. Similarly, PM Oli, who is also the Chairman of ruling CPN-UML, stressed on the need to hold SAARC summit at any cost. The summit had to be halted after some of the member states showed reluctance to participate in the proposed summit in Islamabad, Pakistan. The summit was postponed allegedly due to the conflict between India and Pakistan. 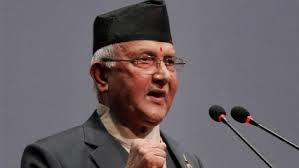 PM Oli said that he will try to convince India to participate in the summit. He further said Nepal, being the chair of SAARC, should make the regional body more effective and result-oriented. PM Oli said that SAARC should not be kept at risk. The institution like SAARC helps to reduce the tension, he noted. Oli said that he would discuss the issues of tourism, education and health sectors with the Indian government. Saying that he would not talk about the issues of Nepal only during the upcoming visit, he said that he would also discuss the genuine issues of the southern neighbor. Prime Minister further said that he would discuss the issues of cross-border security and terrorism with the Indian government.